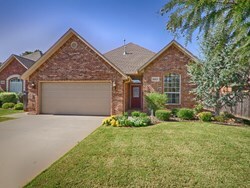 Beautifully maintained home with granite kitchen counter tops and all appliances including refrigerator, washer, and dryer. 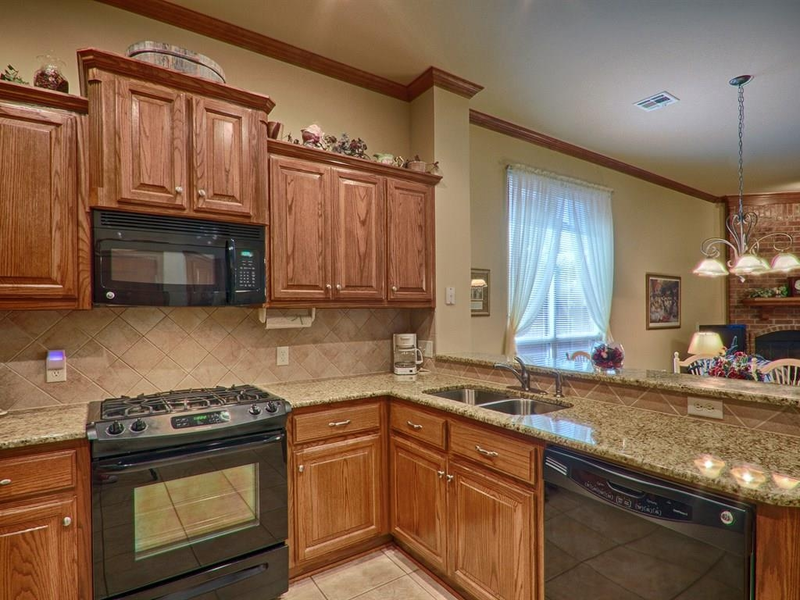 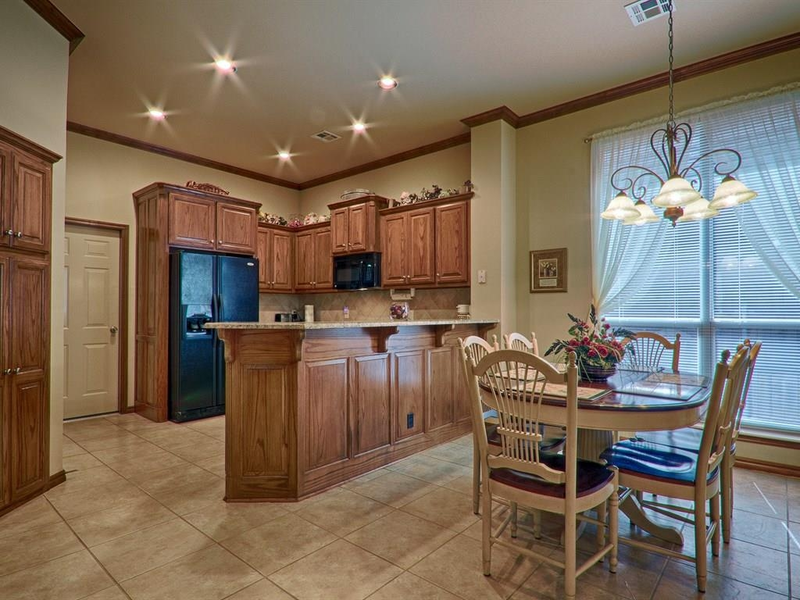 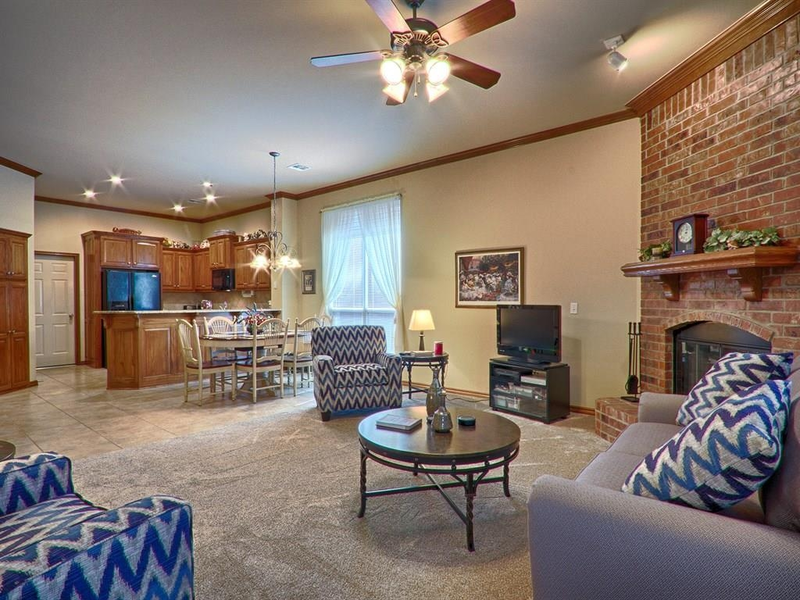 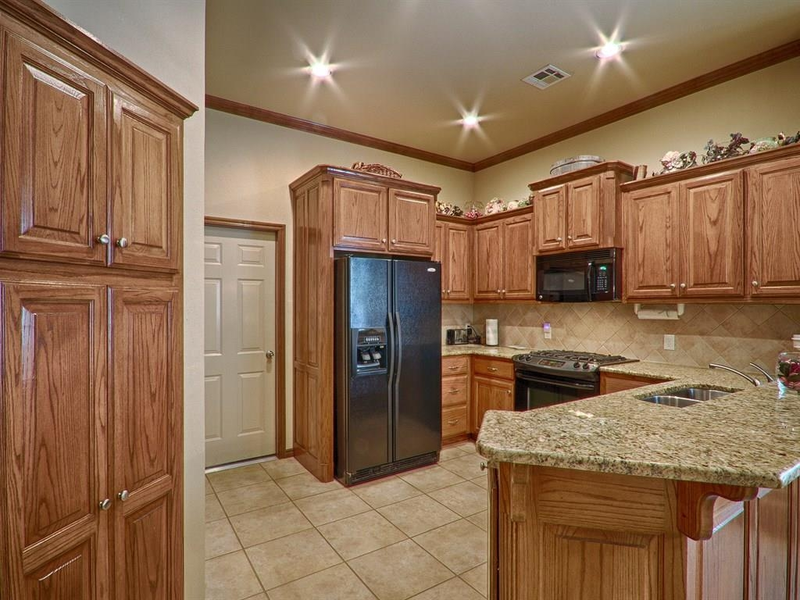 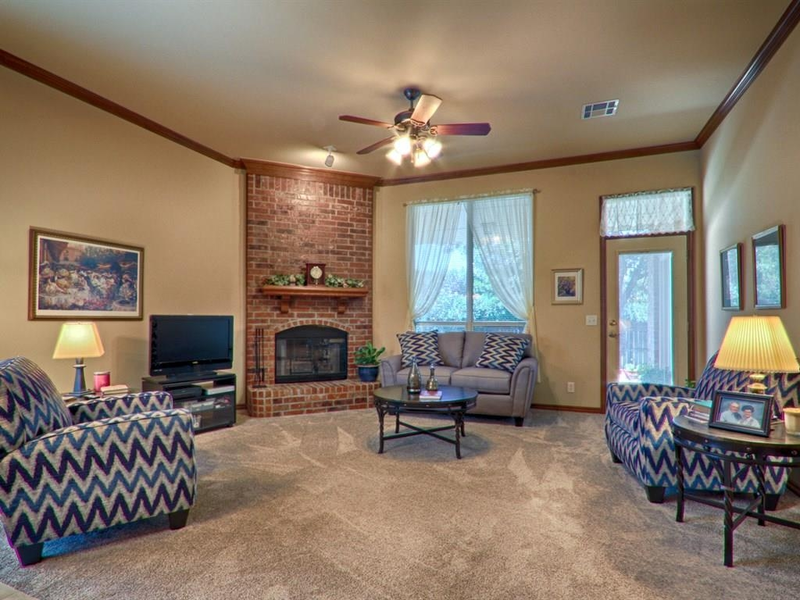 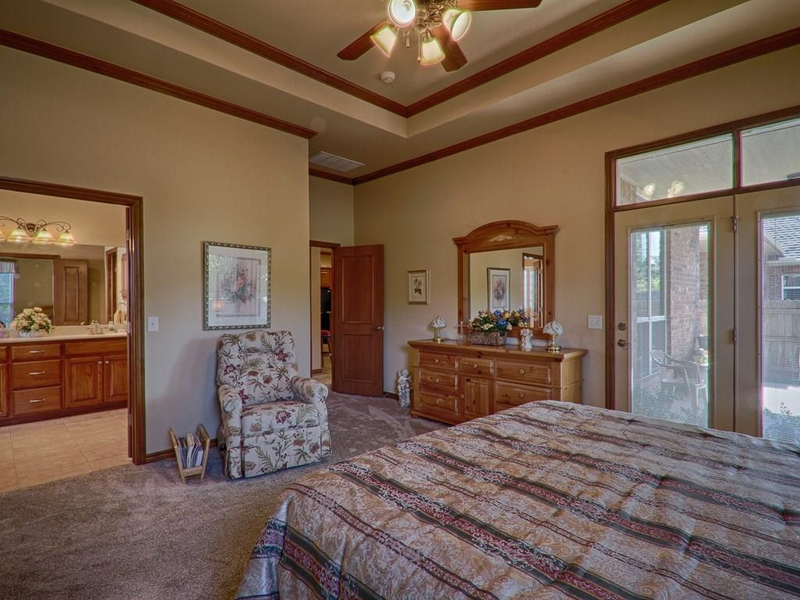 High ceilings throughout with crown moldings and oak cabinetry. 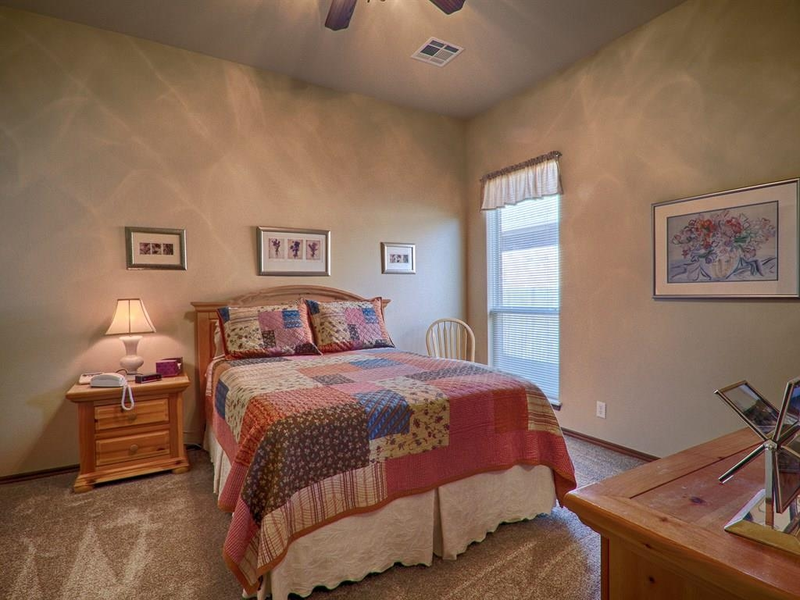 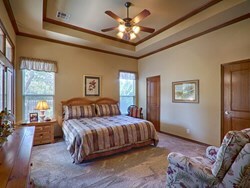 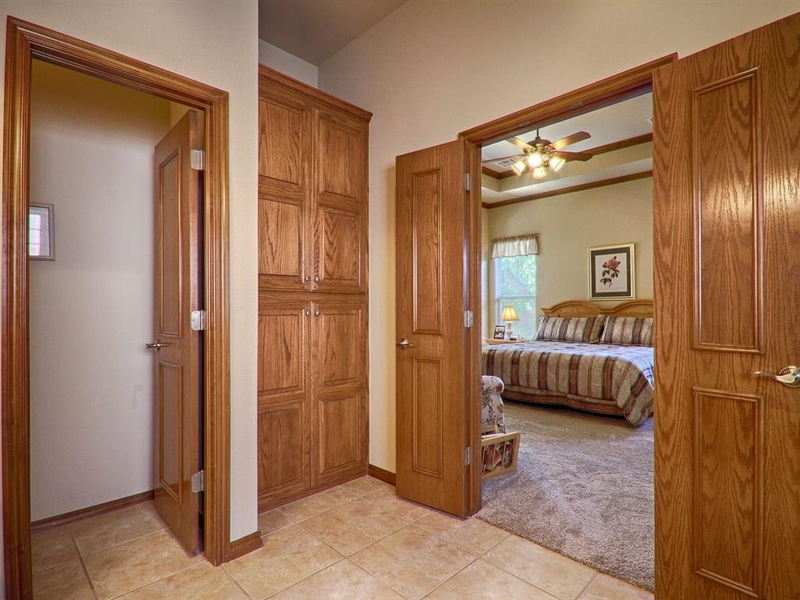 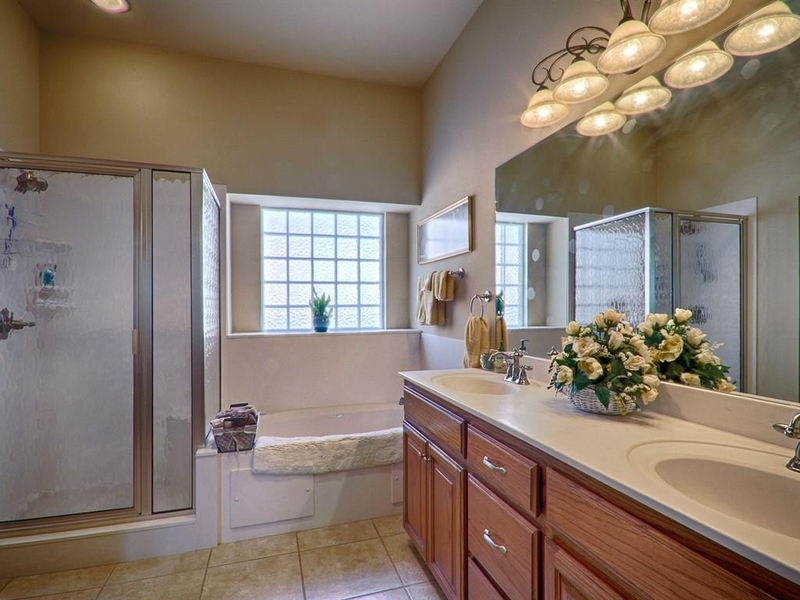 The master bedroom includes a big walk-in closet with built-in chest, a whirlpool tub, and separate shower. 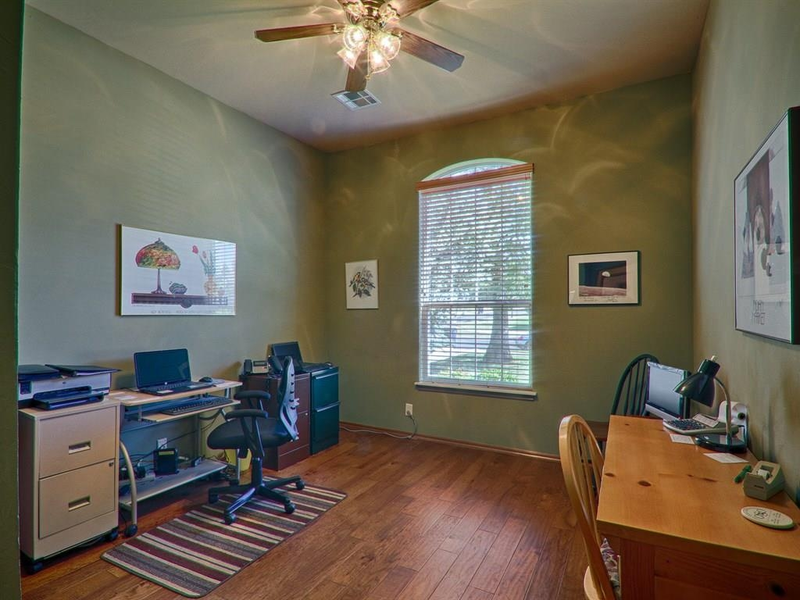 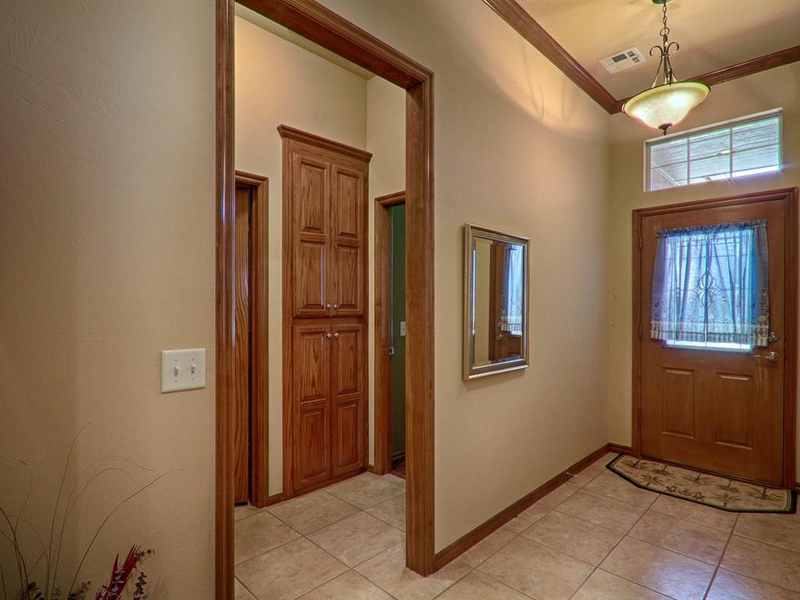 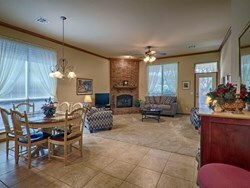 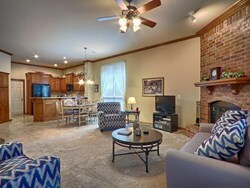 The front bedroom is used as an office and has wood flooring. 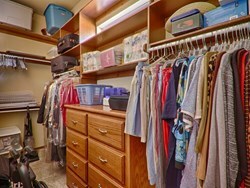 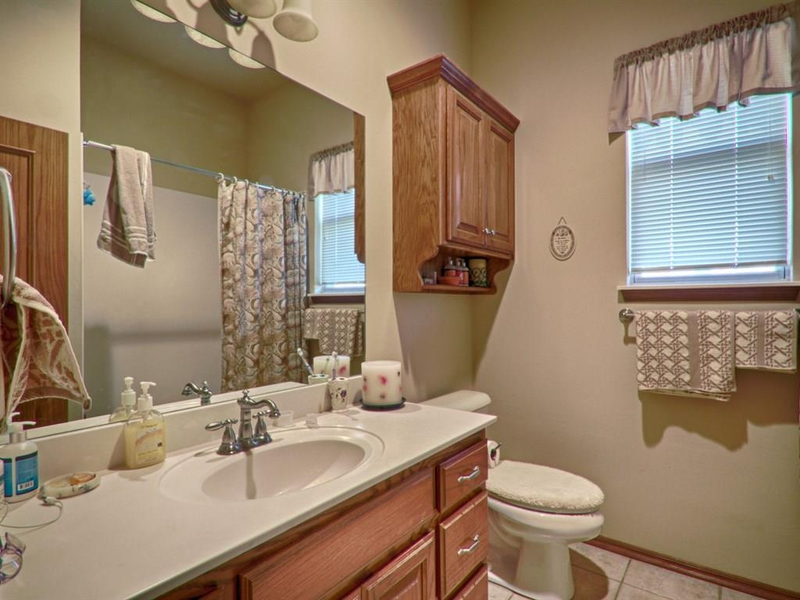 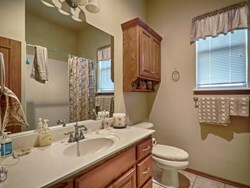 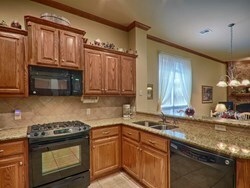 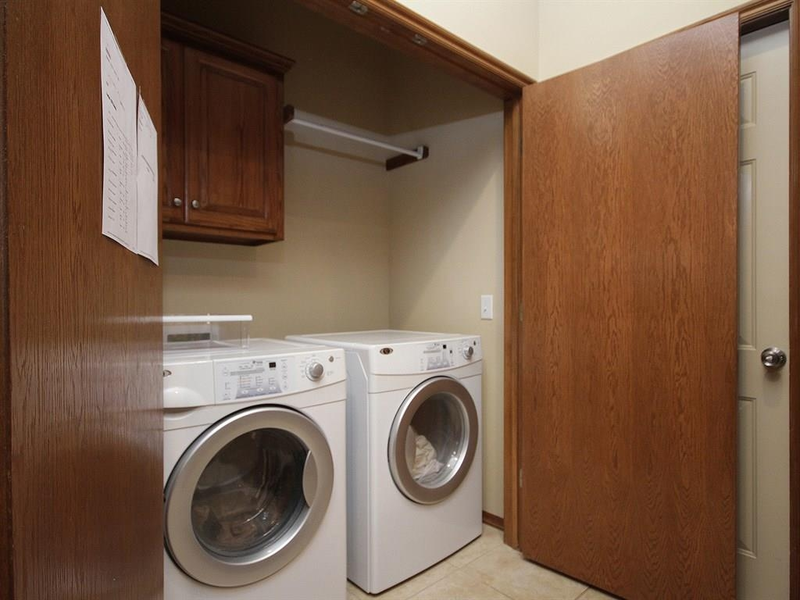 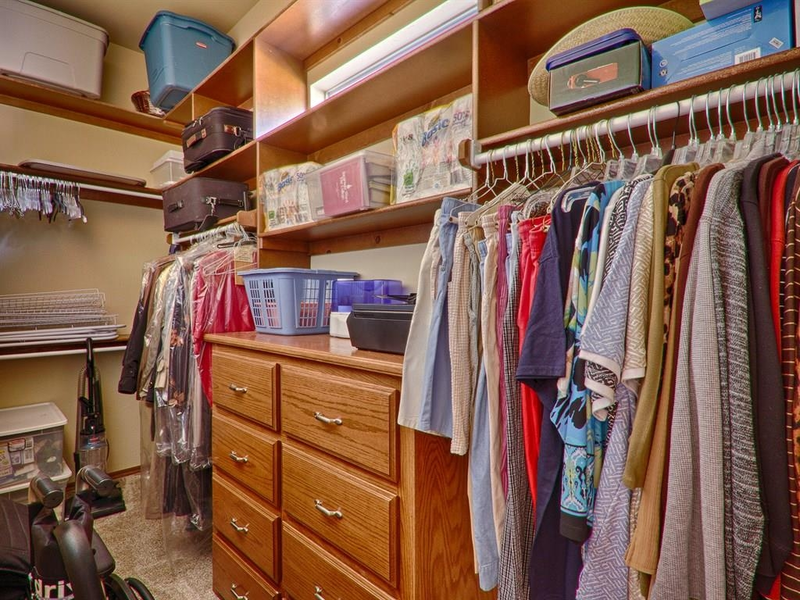 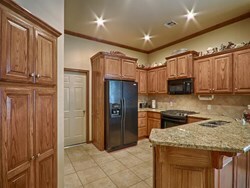 Excellent storage throughout with multiple linen cabinets and big closets. 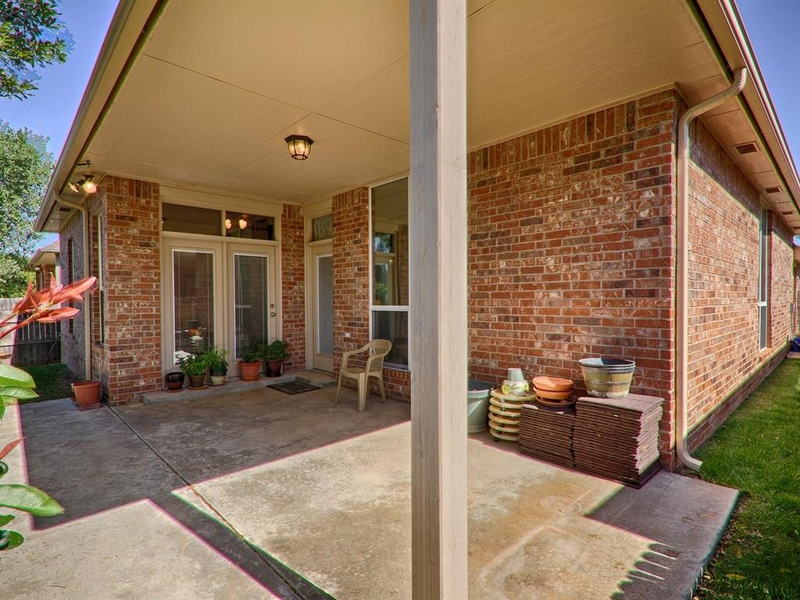 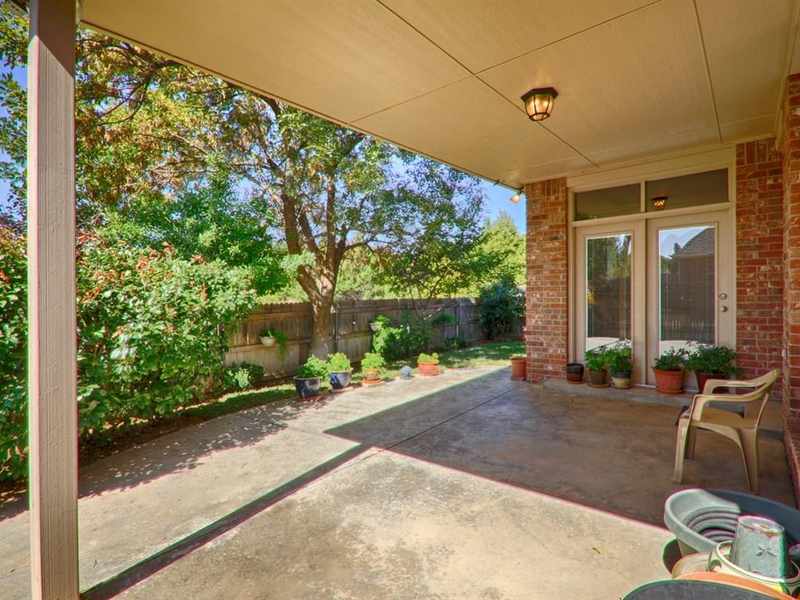 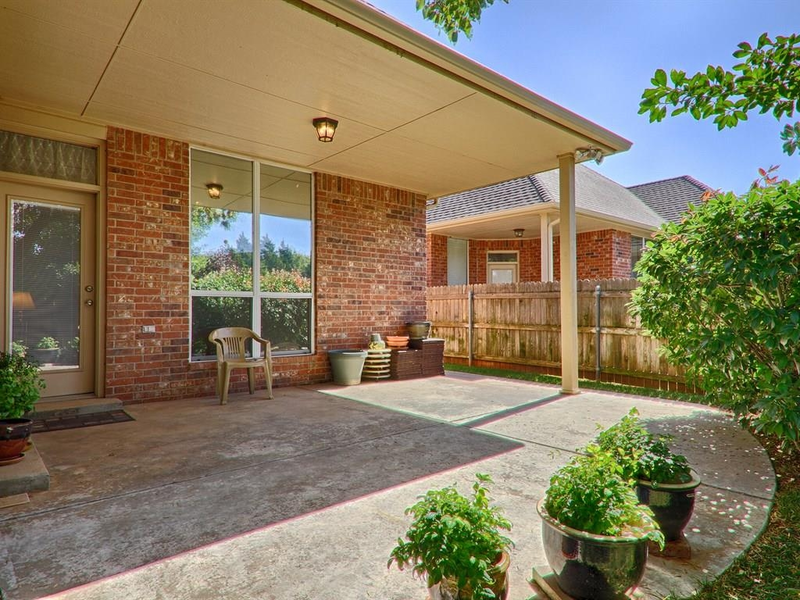 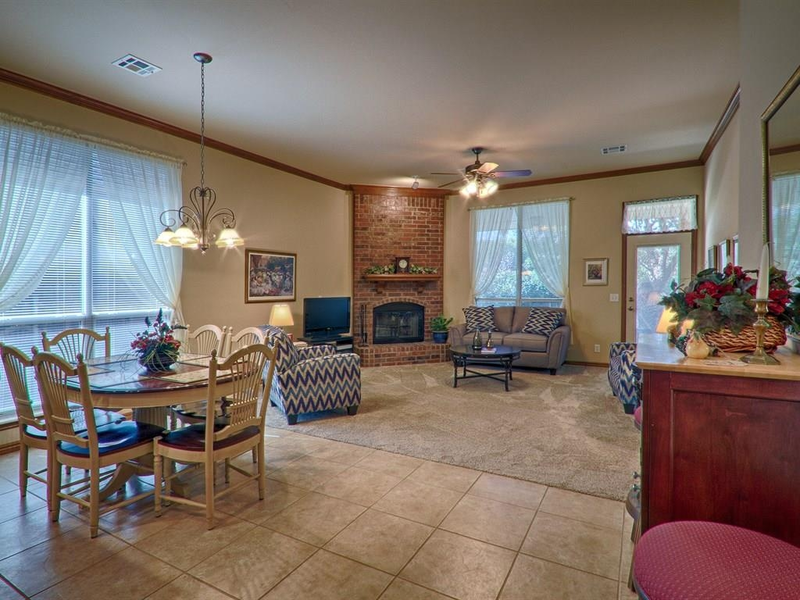 You can enjoy the day under the large covered patio overlooking your cozy backyard and forget about mowing...the HOA does that for you! 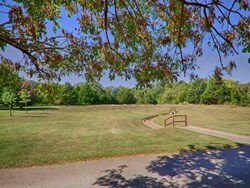 Also enjoy the neighborhood nature trail and gazebo. Please contact me about 16317 Grey Owl Blvd.